For more than a decade, we have had the privilege to play an important part in the lives of many families and colleagues – moving them and their assets to a better place within Singapore and internationally. 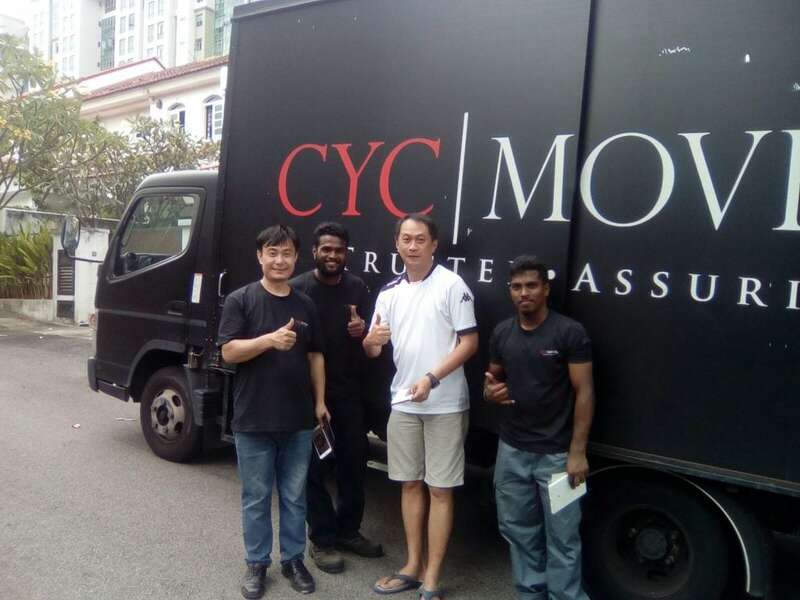 Because we understand that every move is different and every client has their unique requirements, our attention to the minutest of details have garnered us a reputation as a Trusted and Assuring moving company in Singapore. Thank you very much for great services and working for a super long time. 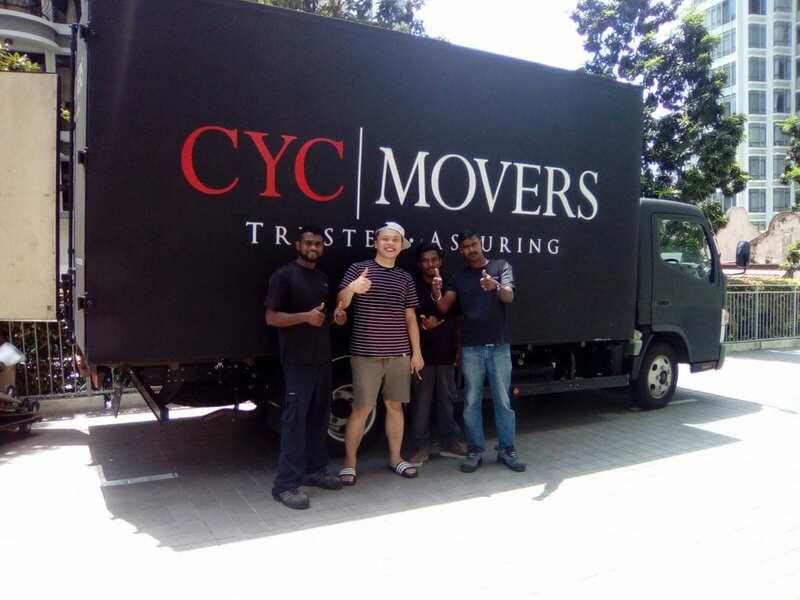 Being one of the largest and established mover company in Singapore, we provide professional packer, mover and storage solutions at the best value without the slightest compromise on quality and care for our clients’ properties. 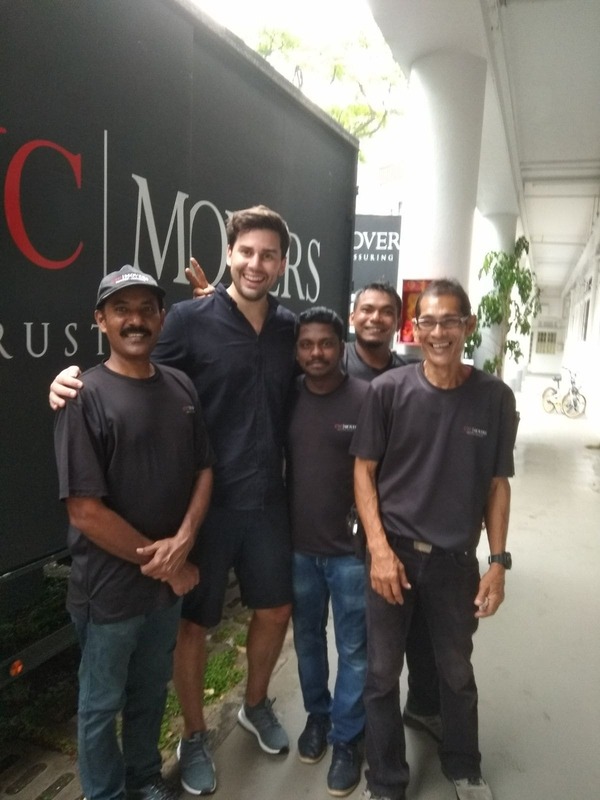 On top of our secure storage facility and large fleet of vehicles, we invest heavily in the training of our staff and equip them with the state-of-the-art resources; so that we are able to provide the best hassle free and reliable moving experience for all our customers. As a premier moving solutions provider in the relocation industry, we strongly believe that all our clients must be treated with integrity. 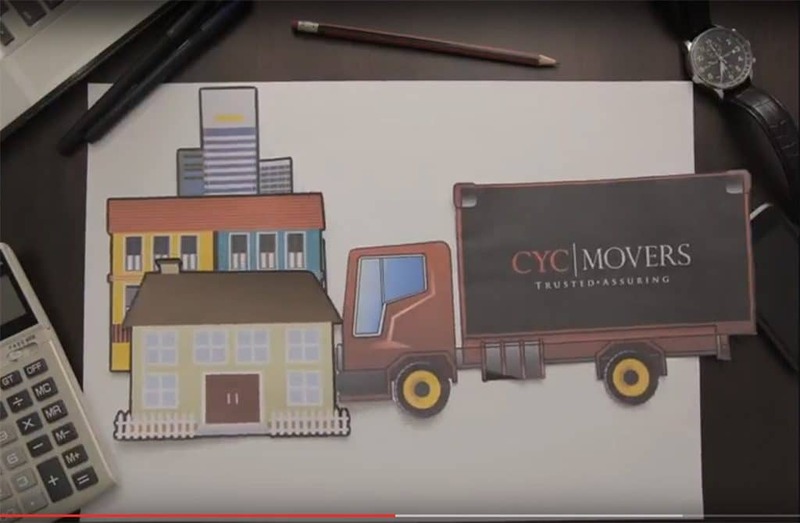 For decades, crude and unethical practices exercised by various moving companies have pervaded our industry. 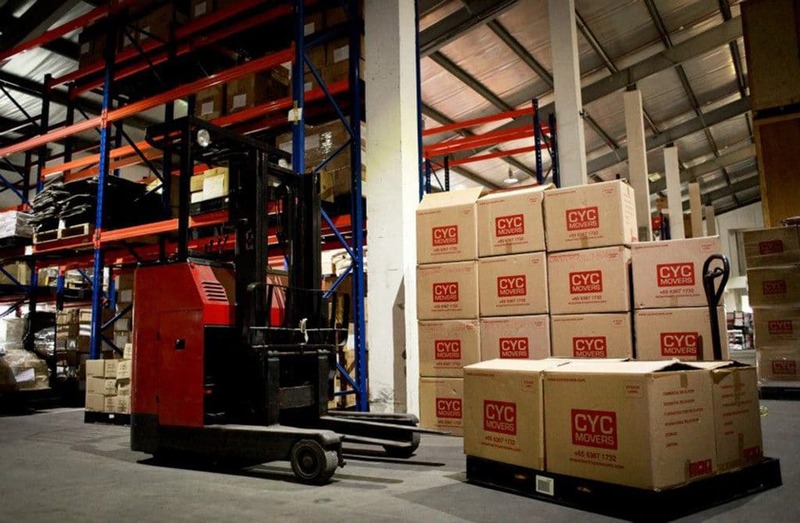 We endeavor to provide a transparent move pricing policy that is not tainted by the irresponsible industry practices. Unprofessional acts span from dodging responsibility when damages to the customers’ properties occur as a result of the movers’ negligence to never-before-mentioned hidden costs on the day of the move, often rendering the customers helpless. 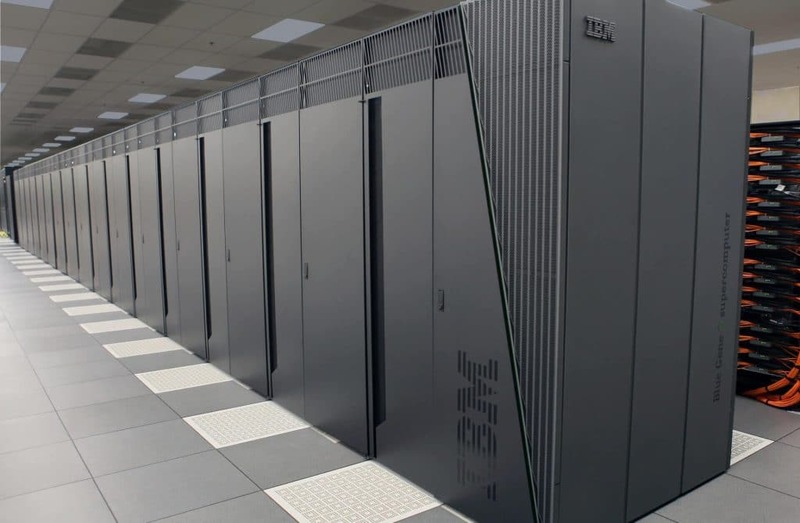 It is for this reason we have established self-regulating mechanisms that gear all our efforts toward providing our clients with above-industry standards of ethics and practices.